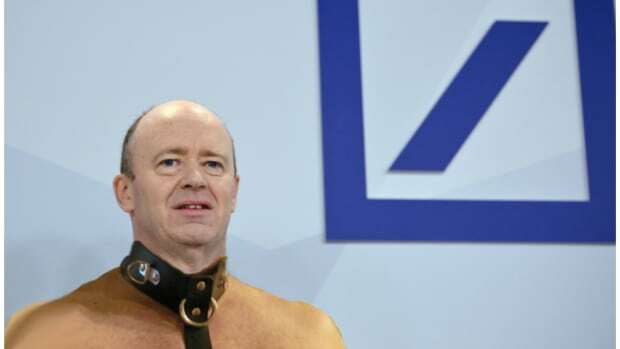 Deutsche Bank’s gotalotofproblems. Like, really: A. Lot. Of. Problems. 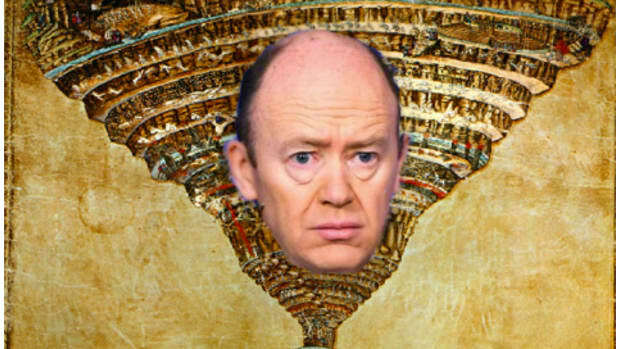 And, unfortunately for the benighted John Cryan, none of them seem to have easy solutions. The politicians say it can’t stop being a bank. 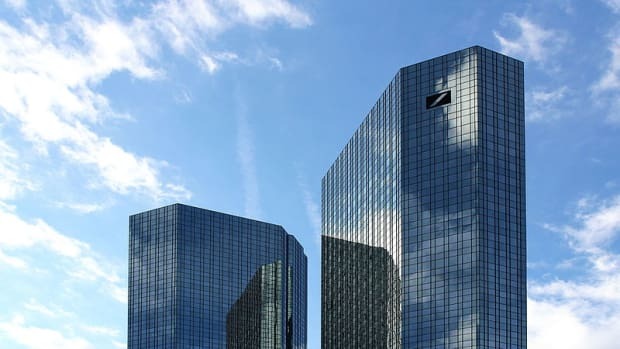 And it can’t stand the idea of getting into bed with those dirtbags across town at Commerzbank—such indignities are best saved for other banks. 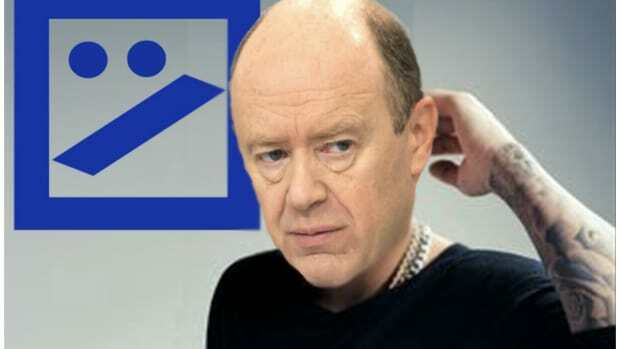 So it’s got some new ideas on how to solve the existential problem that is Deutsche Bank. First: Stop being so damned optimistic about things. 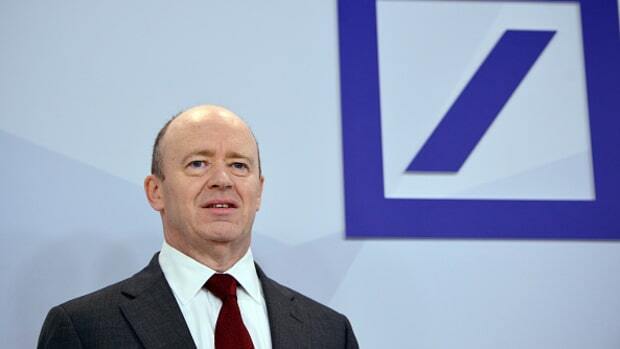 Deutsche Bank executives also are discussing whether to adjust Mr. Cryan’s October financial targets, such as profit goals, the people said. Second, sell off a tiny piece of your only decent business and hope that buys you a few more weeks. The bank in recent weeks has analyzed possibilities including selling all or part of its asset-management business, people close to the matter said. 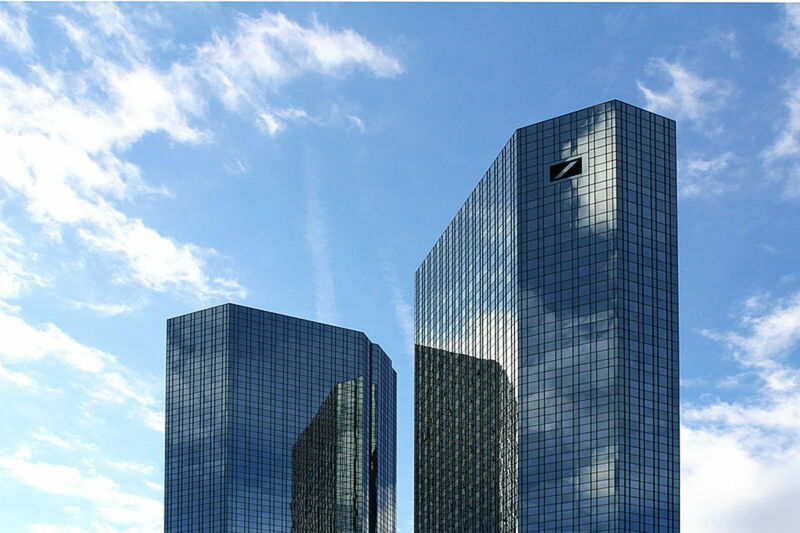 Deutsche Bank executives want to keep most of the business, the people say. They see the steady returns as ballast against volatile profits from the bigger trading and investment-banking businesses. But small pieces of the asset-management division could be deemed ripe for sale, people briefed on internal discussions said. Third, close your eyes real tight, think happy thoughts, hold your breath, click your heels together and cross all of your fingers. Maybe when you come to, it’ll all have proven a horrible nightmare and you are actually CEO of Wells Fargo. It makes a lot of sense that DB has lately taken to reading medieval epic poetry about Hell. 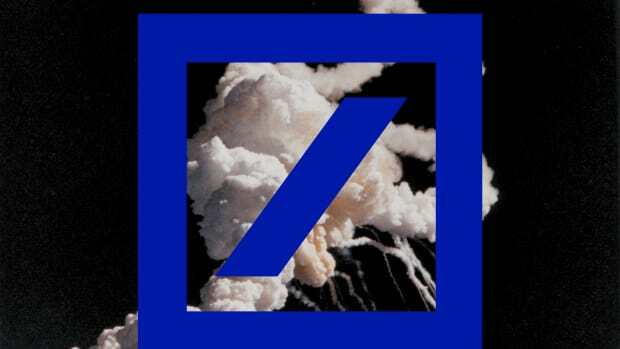 James von Moltke cannot believe that the press has the balls to say that anyone wants to merge with Deutsche Bank.